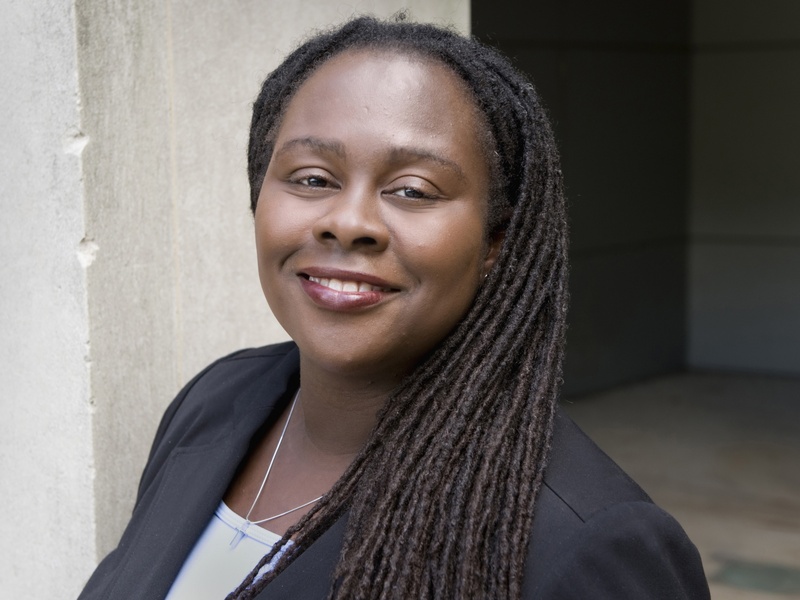 Inspired by her personal experiences and cases across the country, Berkeley Law professor Angela Onwuachi-Willig is using her expertise to fight against and eliminate hairstyle policies that discriminate against Black girls and women. To exist and be accepted as we were created is a battle the Black community has been fighting for years, and it is one we are still in the midst of. I personally know Black women who have been petted like animals as a person of another race felt their hair. I know Black women who were viewed as “ghetto” because their hair was dyed a bright color. I know Black women who straighten their hair so they are deemed more professional. I have been a Black woman afraid to wear my hair in an “ethnic” style, because of what my predominantly white company and clients would think. Wearing my hair natural was out of the question. Wearing my hair in Senegalese twists invited blank stares. I could not be who I was in the place I spent most of my day. So I left. This is why “Don’t Touch My Hair” is one of my favorite songs on Solange’s critically-acclaimed, woke, beautifully Black album, “A Seat at the Table”. Black women and girls in this nation and around the world don’t always have the option to walk away, especially if they have a family to take care of, or if the environment where their hair isn’t accepted is the same place where their education is supposed to be a priority. Over the past several years, various U.S. institutions, from the government to schools and workplaces, have told the Black community that what naturally grows out of our heads, and what we were born with, is “abnormal”, “wrong”, “unnatural” and unacceptable. 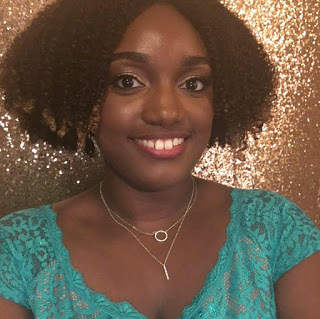 This May, a high school teacher at a private school told a Black Tallahassee teen that her afro needed to be fixed, wasn’t neat and needed to be put in a style. The same month, two Black twin girls at a Boston charter school won the right to wear their braid extensions at school after they were kicked off of their sports team, banned from prom and received hours of detention for refusing to change their braided hair. Last year, after a Black woman in Alabama refused to cut off her locs under the conditions of the insurance company where she was employed, a federal appeals court deemed discrimination against traditionally Black hairstyles acceptable. “This decision portends continued difficulty for Black women who want to wear natural hairstyles in the workplace—and, by extension, schools—because it set forth faulty reasoning that other courts will likely rely on,” Onwuachi-Willig said in an interview with the UC Berkeley School of Law. Policies in schools and companies that ban hairstyles such as cornrows, braids, twists and afros disproportionately, mostly, impact Black girls and women, and the number of institutions enacting them are growing. In collaboration with law school professors Trina Jones (Duke), Kimberly Norwood (Washington University-St. Louis), and Wendy Greene (Cumberland), Onwuachi-Willig co-drafted letters to various officials encouraging an end to discriminatory policies. The letters note the burden hair policies place on Black girls and their parents, particularly by forcing them to change their natural hair texture via relaxers, heat, weave and other means. The professors collected signatures from over 120 U.S. and international scholars, which were sent to each state’s department of education and school board president. Hopefully, sometime soon, Black women and girls will be able to wear their hair as they please, without judgment from the world around them. Hopefully, we can be who we are without the world telling us what we must look like. Hopefully, what naturally grows out of our heads will be less important than what we do with our minds and hearts. Have you been told that you natural hair is “unprofessional” or needs to be “fixed”? How do you fight hair discrimination?